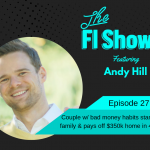 In today’s episode, Cody and Justin bring you the creator of what we believe will be the future gold standard of Credit Card rewards accumulation, tracking, and redemption. Anik Khan started creating businesses at age 14 where he would redesign websites for thousands of dollars. 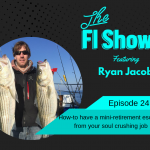 He would go on to college to pick up management skills and work a few years as a management consultant before starting the rewards app called Max Rewards. The app is currently in beta but should be ready in March 2019. You can gain early access by going over to Max Rewards and hitting download. 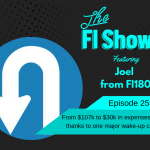 Make sure you let them know the FI Show sent you! 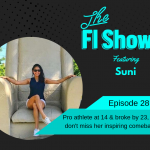 You may not be ready: Anik wanted to jump in head first for his first business but a mentor let him know that he needed to learn more first. There’s a fine line between taking that first step and overextending ourselves. It’s ok to stop and prepare so that our first big venture is a success. 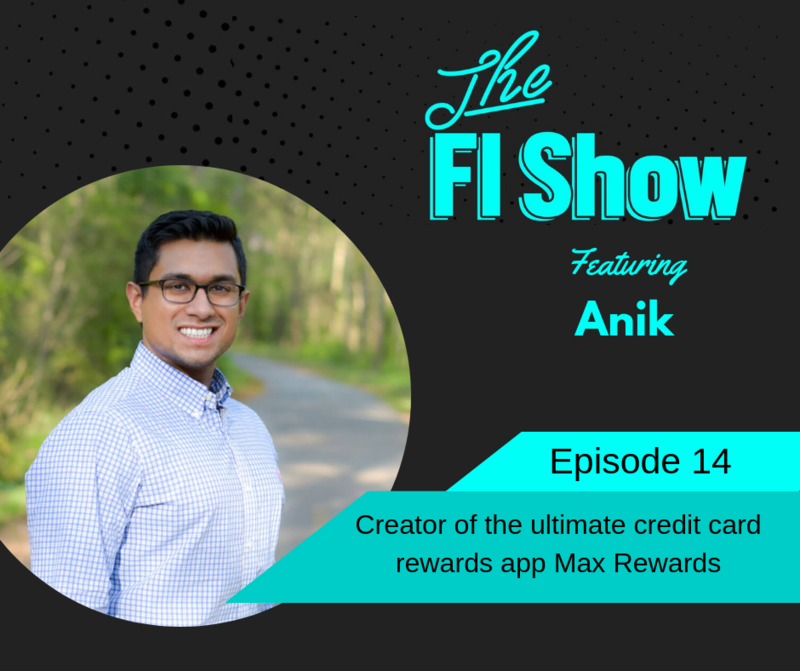 Listen, Learn, Iterate: I love how Anik talks about where Max Rewards is going after getting the basics solid and getting feedback. Just like agile software development, our lives should be a steady improvement with tangible outputs. 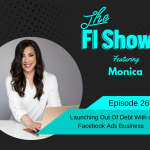 Convenience is coming: One of the biggest reasons people shy away from tactics that are often associated with FI is because it’s not convenient. While we could argue for and against that idea all day, what is obvious is that life is getting more convenient on its own through apps like Max Rewards. I think it’s better to do what it takes to get our finances right now so that we can enjoy the life of convenience that I believe the future will bring.